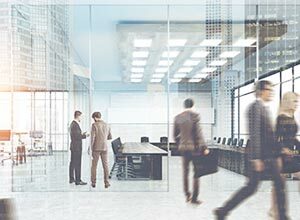 July 2018 – Exel’s Classroom Training facilities in Nottingham, have been expanded and revamped. 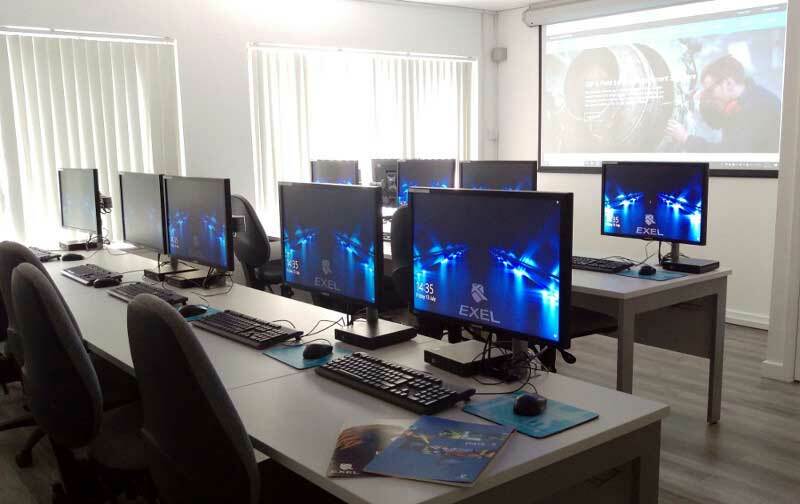 Due to an increase in demand the Exel training facilities at Bothe Hall in Nottingham have just been extensively refurbished. 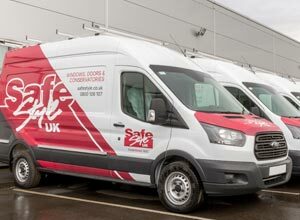 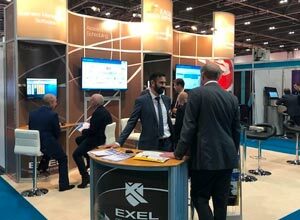 Exel Computer Systems plc, the leading UK software author of integrated business solutions, announces that the latest version of its Eagle Field Service Management (FSM) solution was well received at the recent Field Service Management Expo (FSME), held at the Excel, London.